Step out of your comfort zone, show up bigger and brighter, and live your big mission. You’ve got passion, purpose, and one beautiful life to live. And you don’t want to waste it. You want to go bigger, elevate performance on a soul level, feel the fullest expression of life AND make a BIG impact. Your dream IS your passion and purpose. In fact, your dream picked YOU. It’s your BIG mission here on earth. And you want to have the courage, and the tools and resources, to take the risks, pursue the dream, set your soul on fire, and be the contribution you’re here to make. and sabotaging your own efforts. and finally make possible what once seemed impossible. Dreams really do come true. 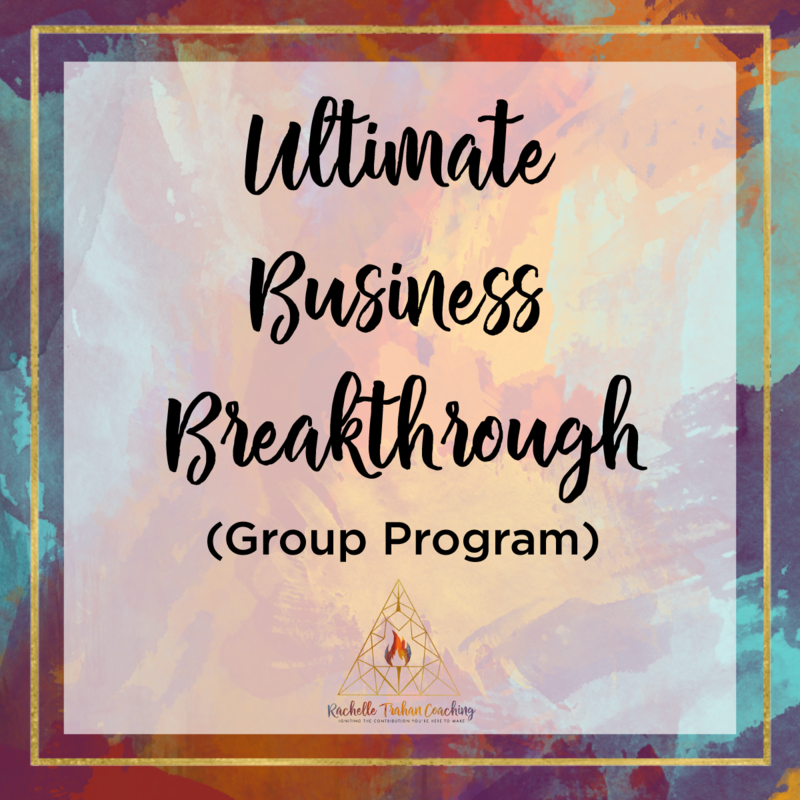 So what’s stopping you from elevating your life and business to the level of your dreams? Want some ways to get out of fear, get out of your comfort zone and live your big mission? Want to get to the heart of your issues quickly and ignite your purpose? 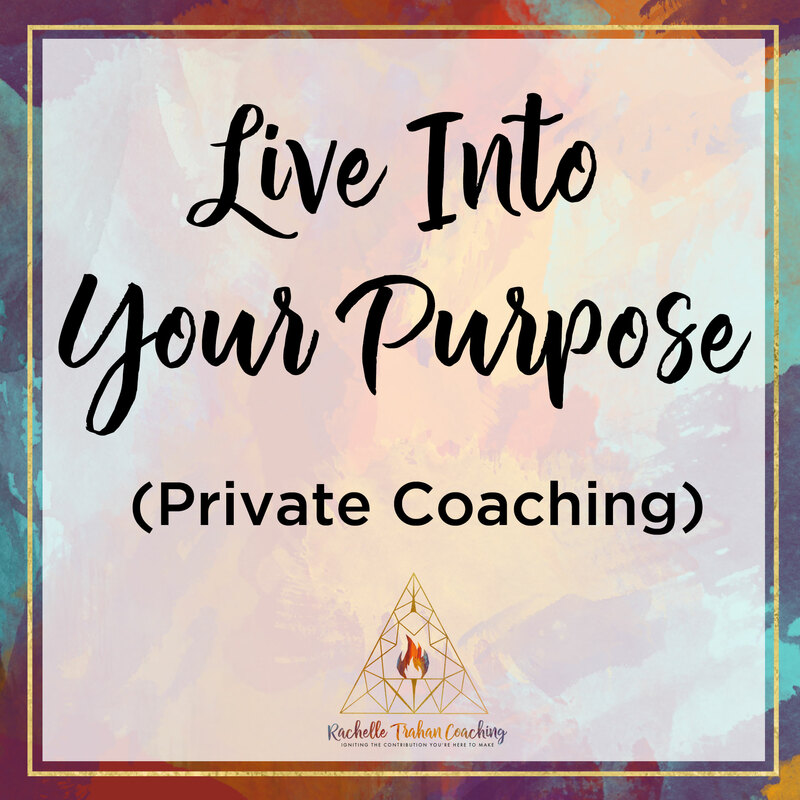 If you’re ready to fast-track your transformation and live fully into your purpose, then private sessions are the way to go. But I only take a few private clients at a time so apply below to be considered. Fear and Doubt getting in the way? 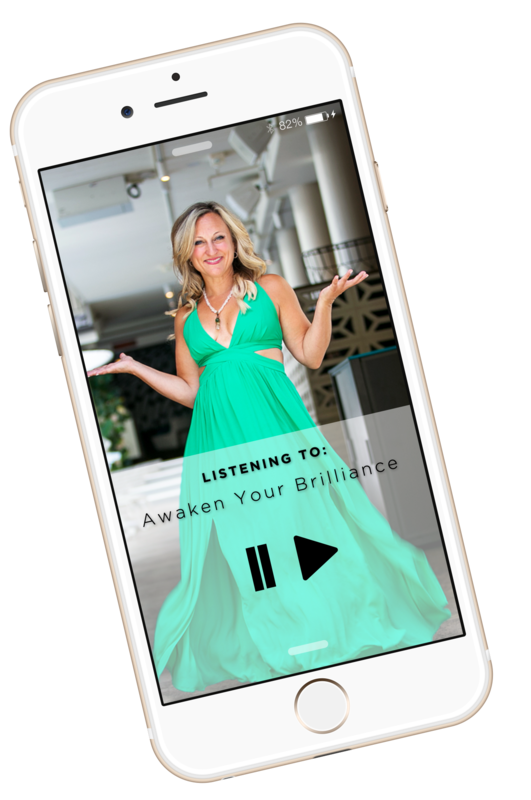 Use this quick meditation, to stomp out fear and doubt and remind yourself of your brilliance so you can make an impact. 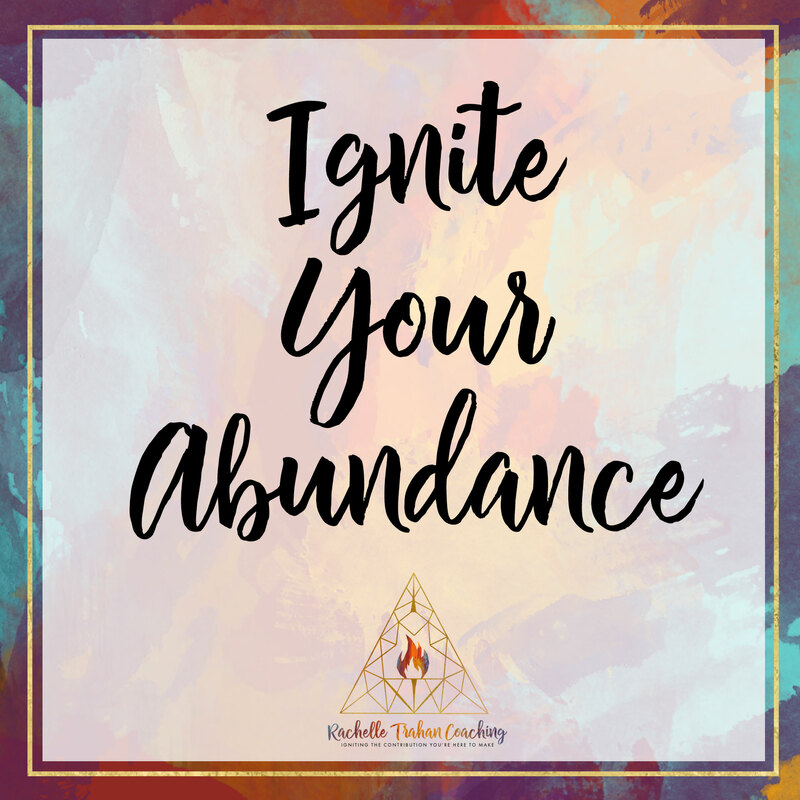 © 2019 Rachelle Trahan Coaching | Designed and developed by Felicity + Design Inc.